We are suppliers of one of Europe's leading hydraulic parts manufacturers. 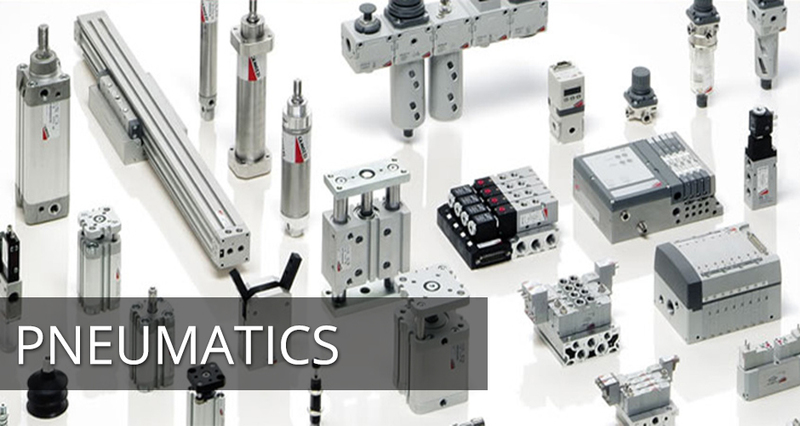 We are suppliers of one of Europe's leading pneumatic parts manufacturers. Contact us today if we can provide you with hydraulic and pneumatic supplies. Have you ever had the problem where you require parts or have got a problem with your machine but keep being told that we will next be up in your area in a few weeks time. 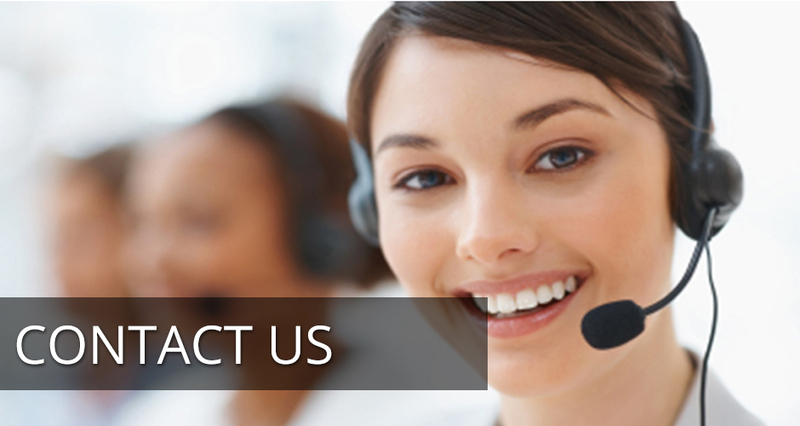 Well we are here on your doorstep, just a phone call away. We offer a no fuss approach which means you get what you ask for first time every time at a price that is competitive. 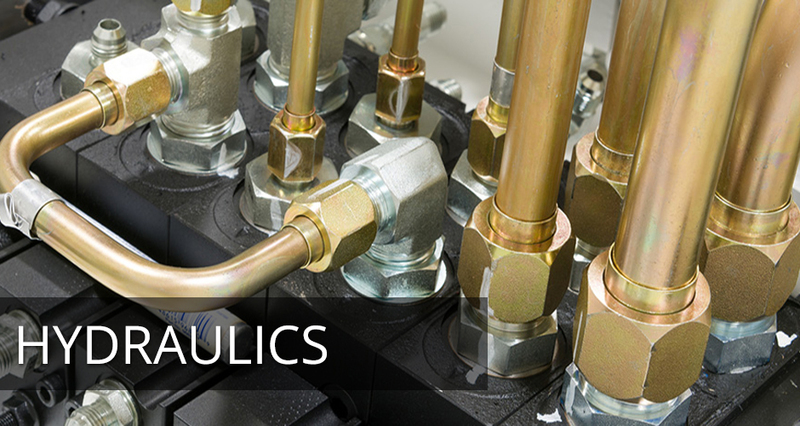 Argyll Industrial Supplies has access to all the major Hydraulics, Pneumatics and industrial equipment suppliers in the country. We pride ourselves on only selling quality products that are designed to last. We have over 30 years experience within the Fluid Power and automation Industry based on the the West coast of Scotland, dealing with a wide variety of companies from fish processing to timber production and sawmills. Like us on Facebook for our latest news. Click the map to view in Google Maps.